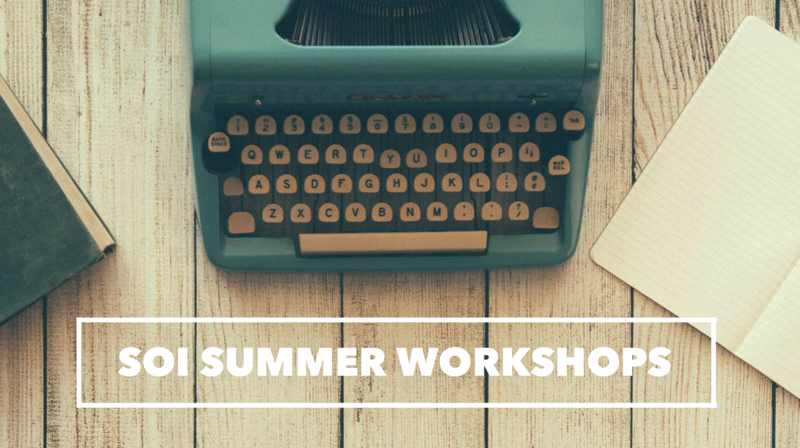 It’s time to start planning for this summer’s workshops! We can’t wait to see you! This year we have three different workshops available: Intermediate/Advanced, Advanced/Associate, and SOI-IPP. Find details for each below! Join us for three days to complete your Intermediate and Advanced training requirements at once. The first day will be your Intermediate level training, where you will improve your SOI interpretation skills and gain access to our online testing option with the ALA and PLA tests.